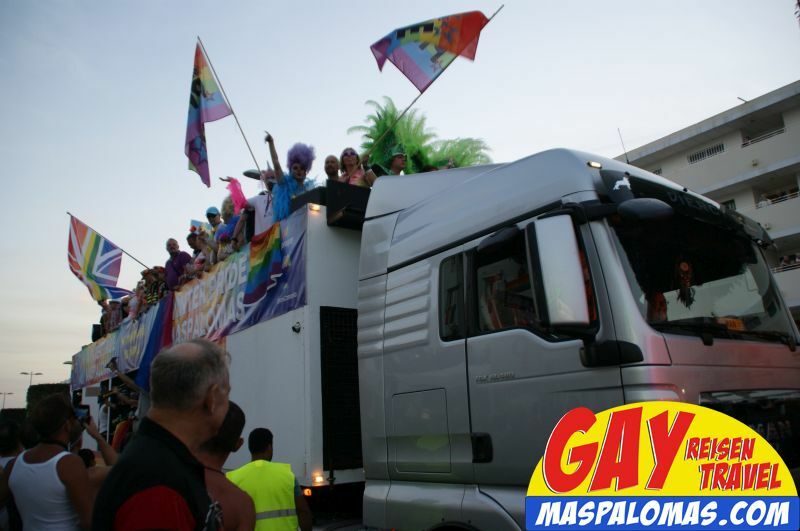 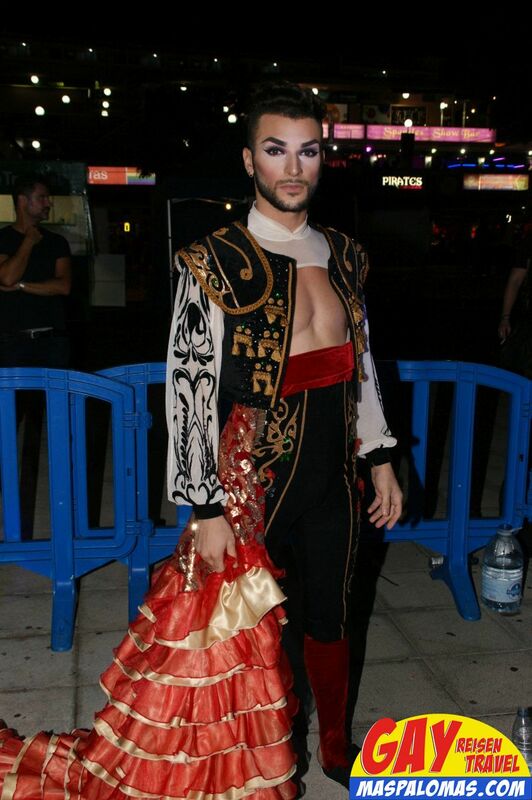 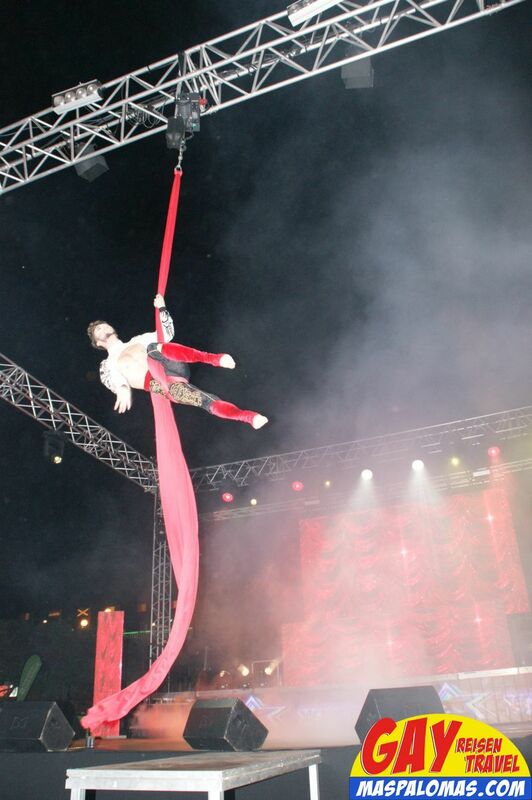 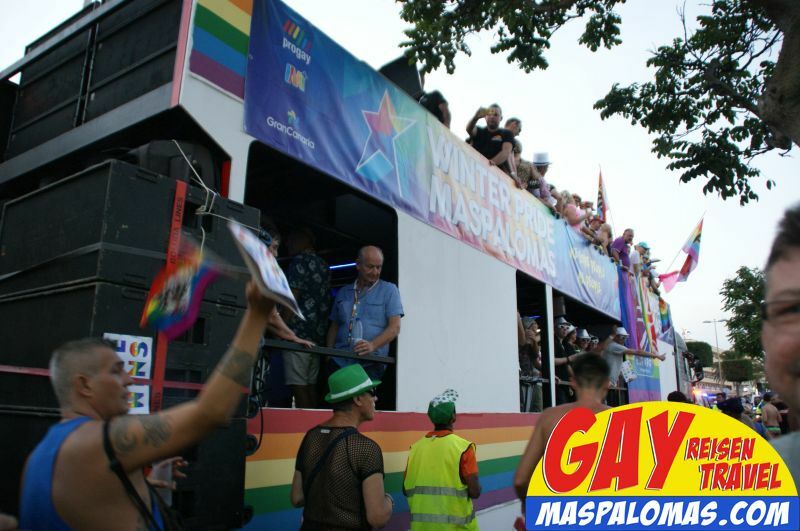 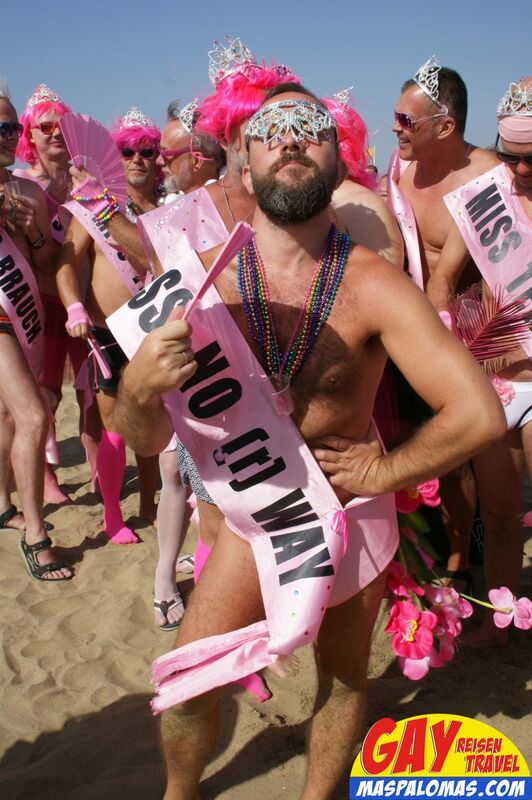 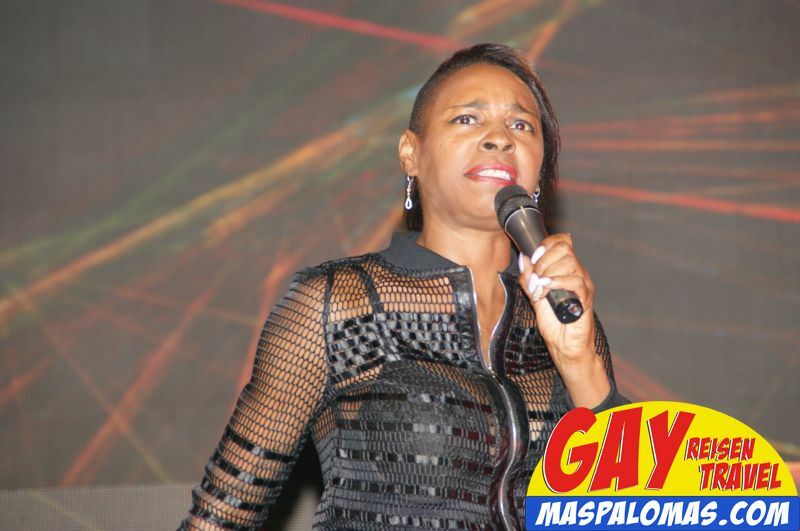 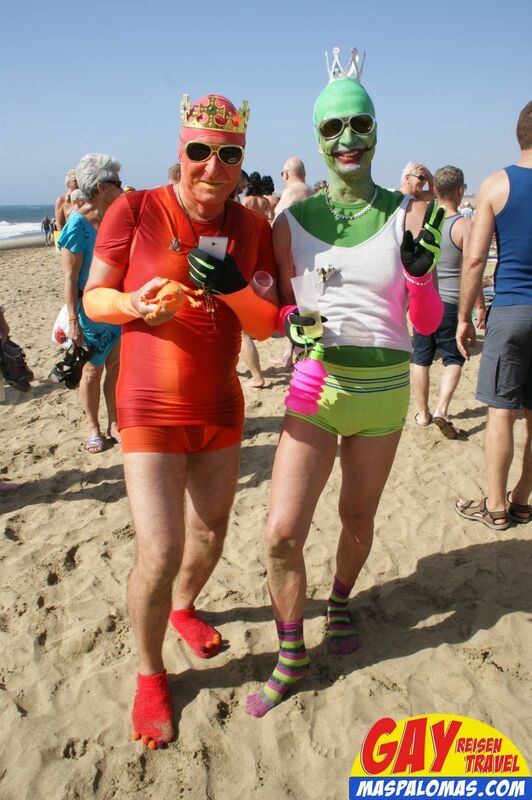 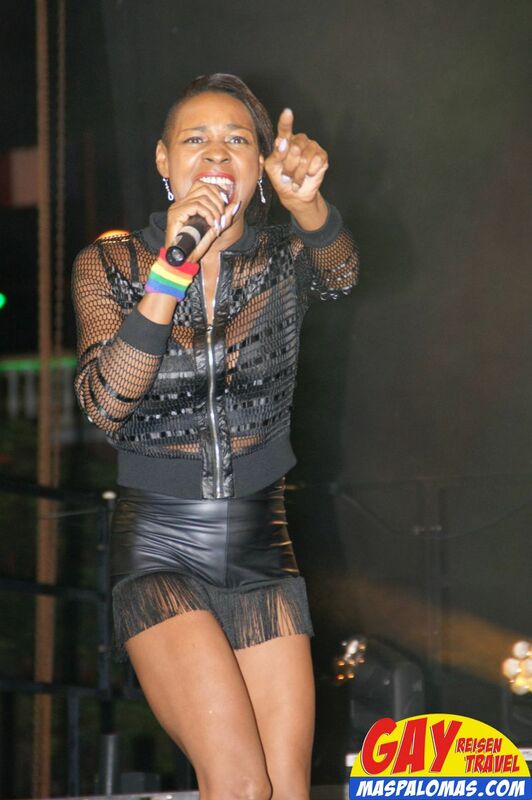 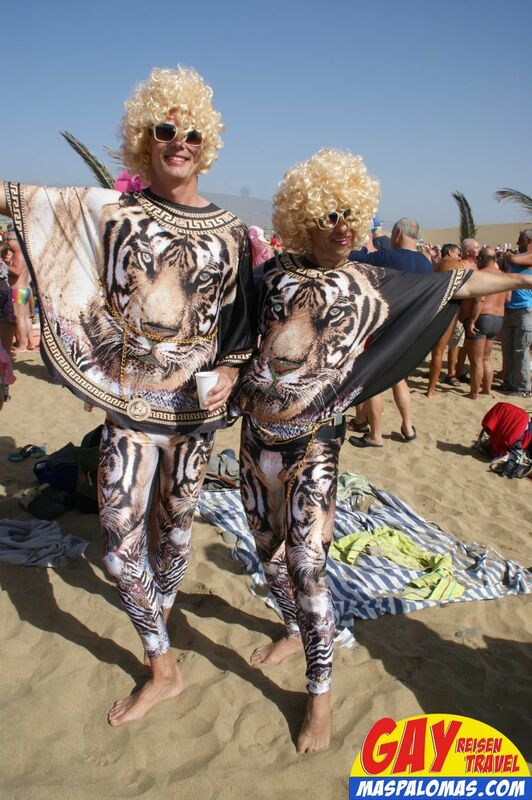 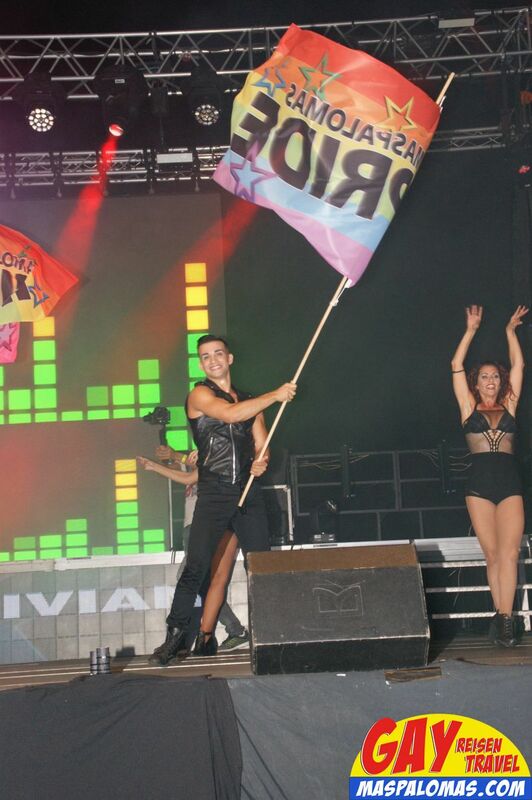 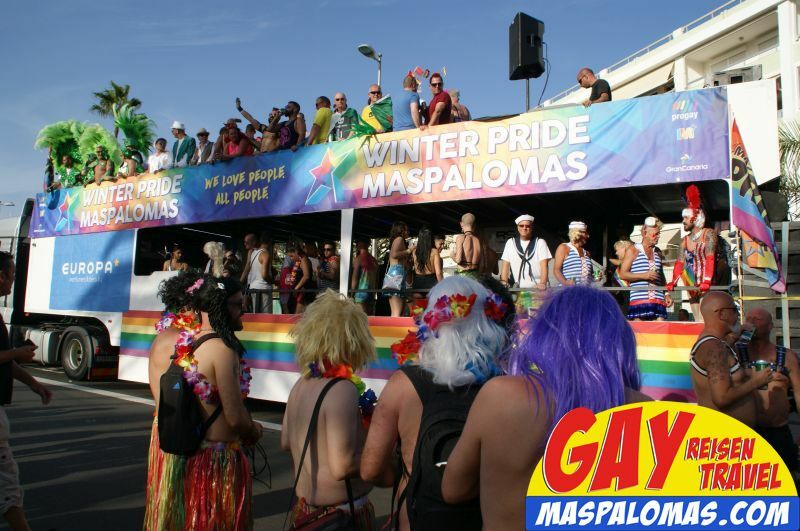 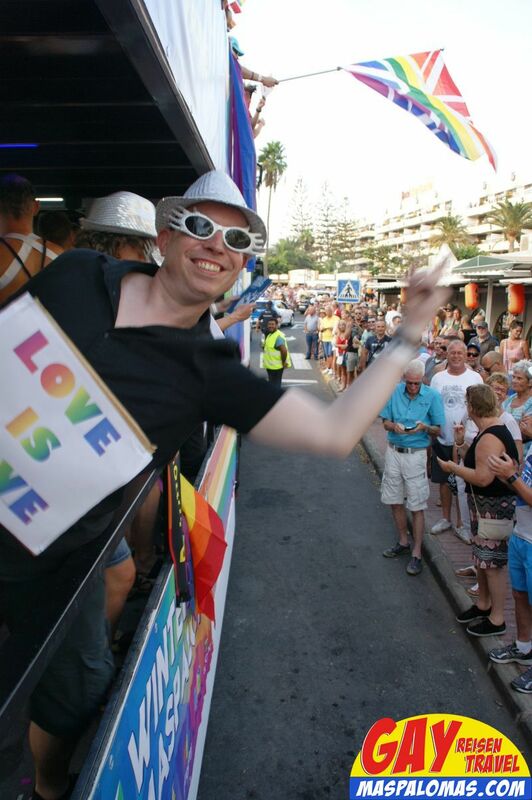 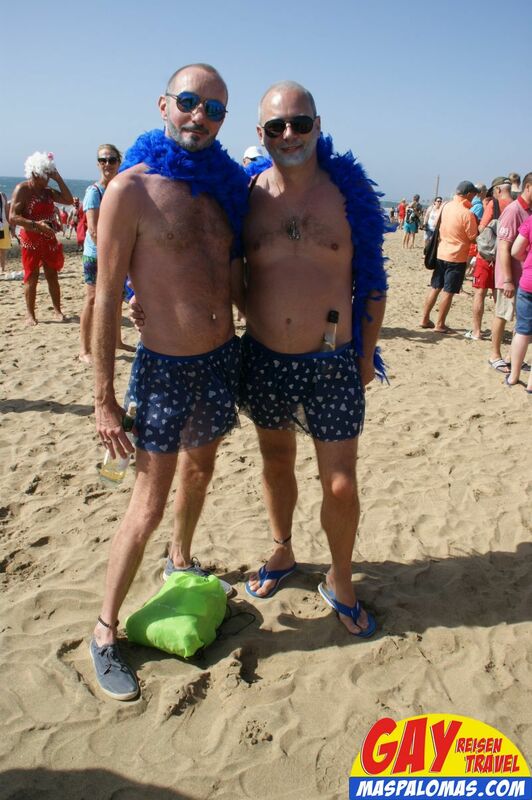 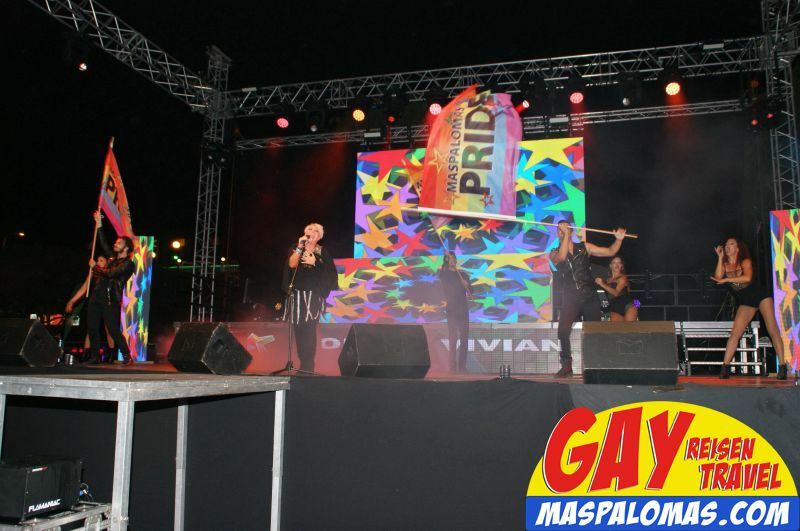 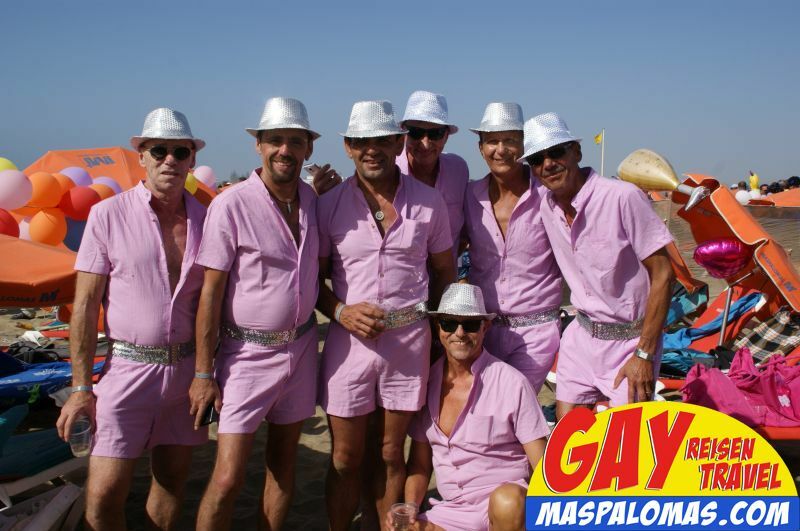 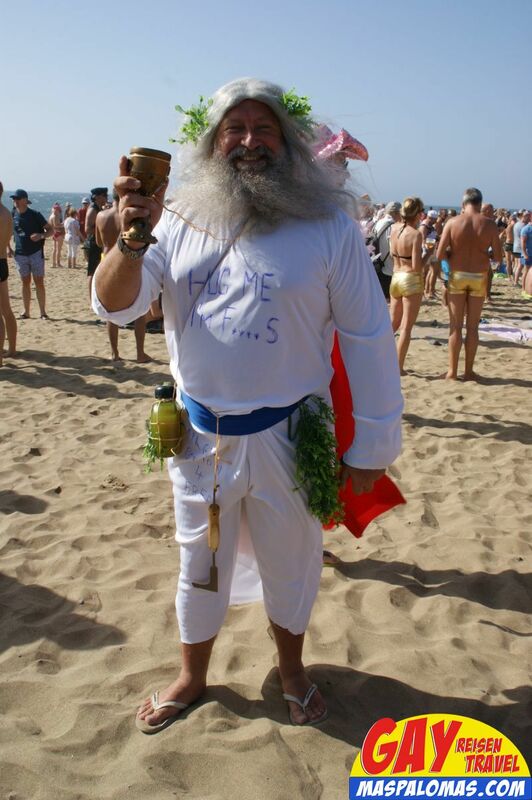 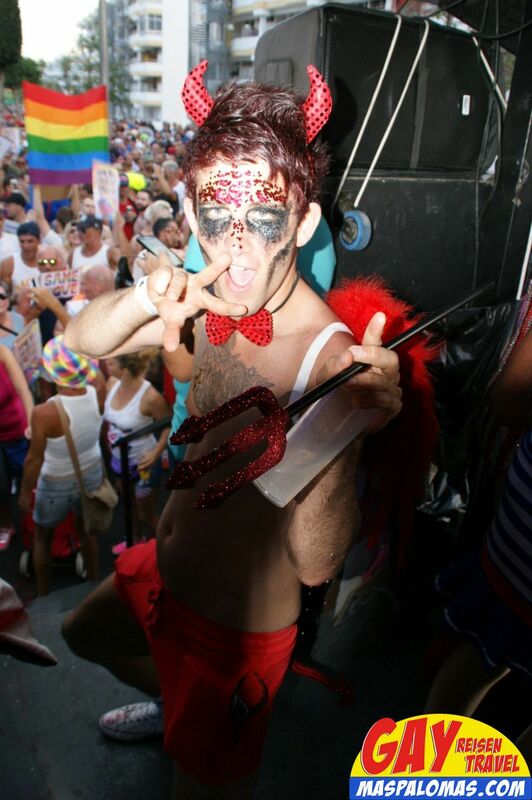 In 2018 the Maspalomas Winter Pride celebrates an anniversary - In 2014 the first Winter Pride in Gran Canaria took place in November. 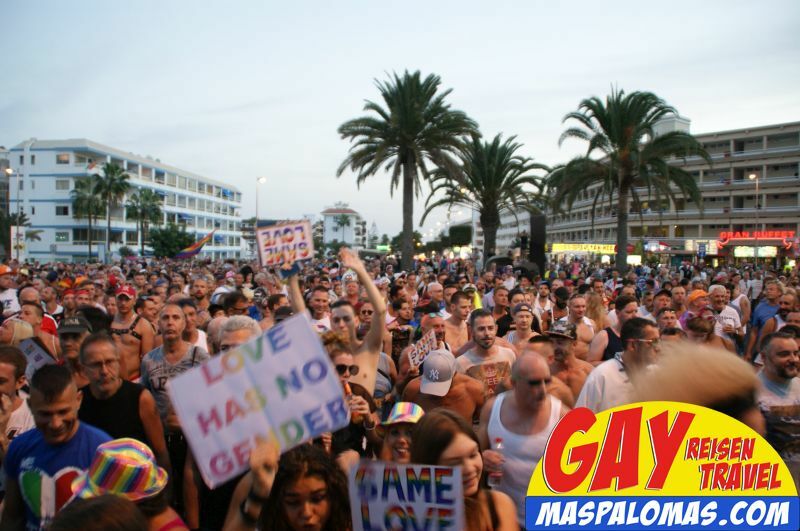 The Program 2018 - Subject to change! 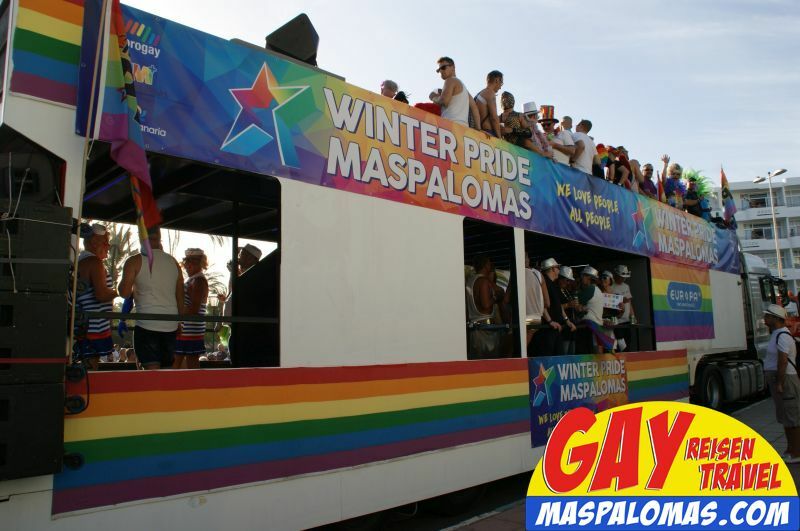 Especially around the 11/11, most of the popular Gay Resorts and accommodations around the Yumbo Center are booked up.